Jim's pancakes take the biscuit! Jim’s pancakes take the biscuit! 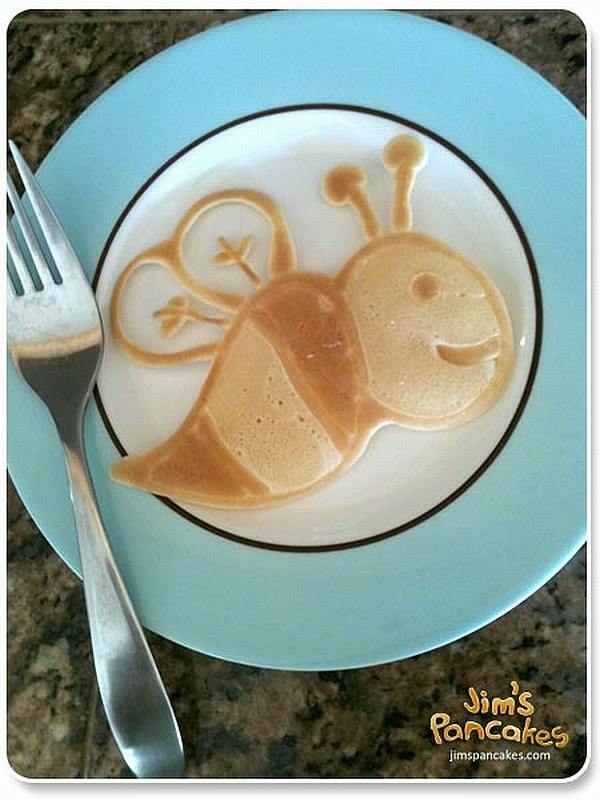 I like to make yummy pancakes as a weekend breakfast treat for my family. But seeing this dad’s website has me wondering if I should be standing on my head whilst flipping them! 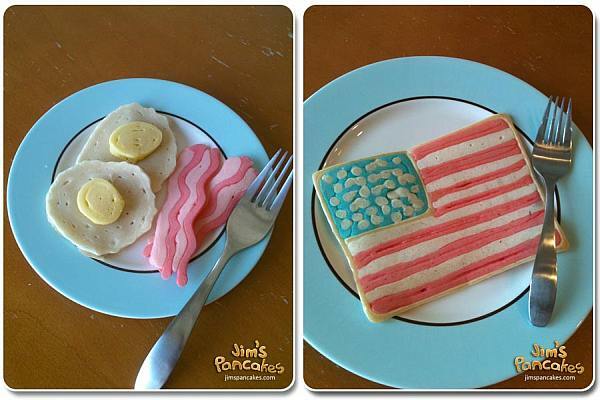 Jim’s Pancakes is a blog by a bloke called Jim who likes to make pancakes for his three-year old daughter Allison. And boy, does he make some pancakes! He tosses up everything from ferris wheels to flags. I may sound flippant, but this is really worth a look, even if to poke your husband and point out what some dads do for their little ones! It’s also got some recipes and tips on how to make the yummiest, funniest breakfast treats around. Definitely one for the daddies this weekend.